Stay fit the fun way! Join our Zumba class (to be started soon). 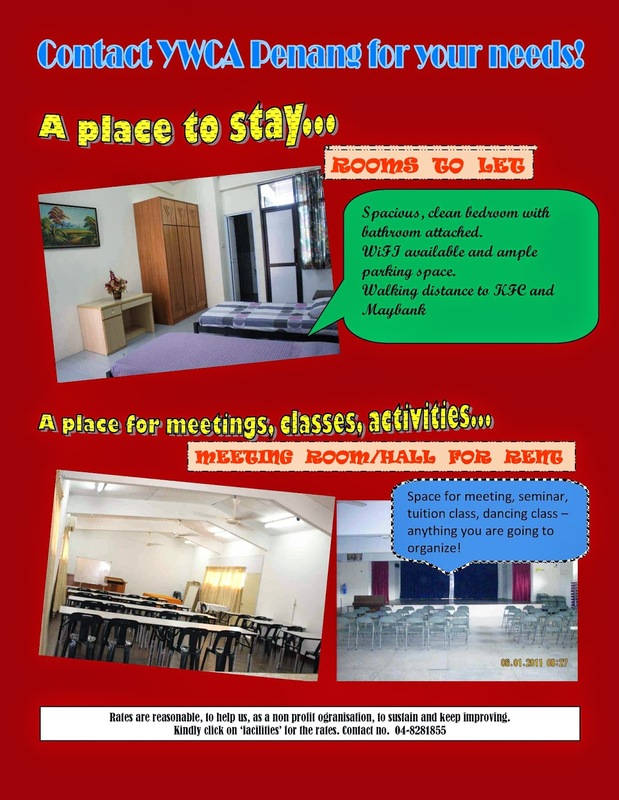 If you are interested, please call us (8281855) or email us (penang@ywca.org.my) to leave your contact details. When we have enough participants, we will get in touch with you. Please click on 'facilities' to find out the rates.